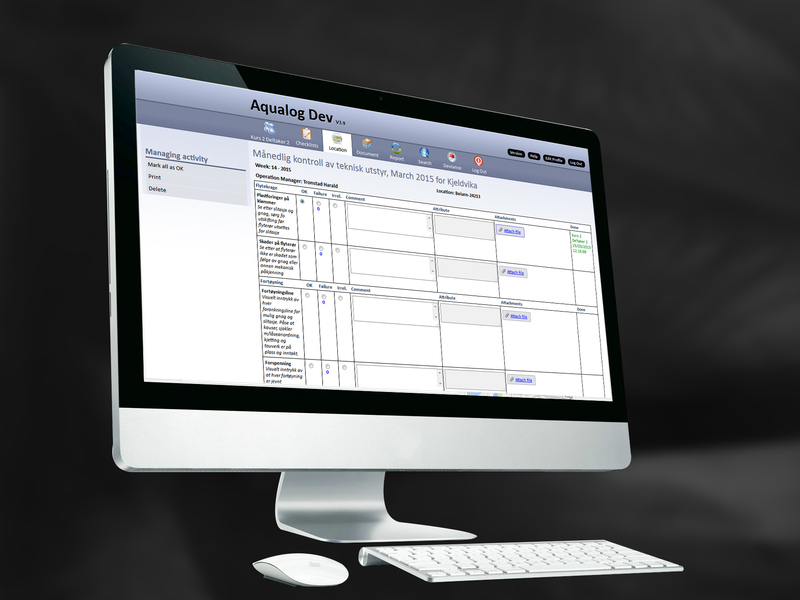 AquaLog develops and sells digital e-logging system for fish farming and other marine industry. It helps you meet your governmental or internal requirements for certification or quality assurance. 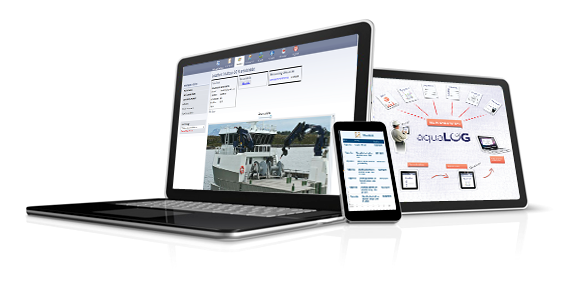 All documentation, including weekly checklists, ROV reports, certificates, user manuals, component lists and much more can easily be done in your AquaLog. All the information is stored digitally so it can be analyzed and helpful in identifying recurring errors, allowing you to lower your production costs and increase efficiency. 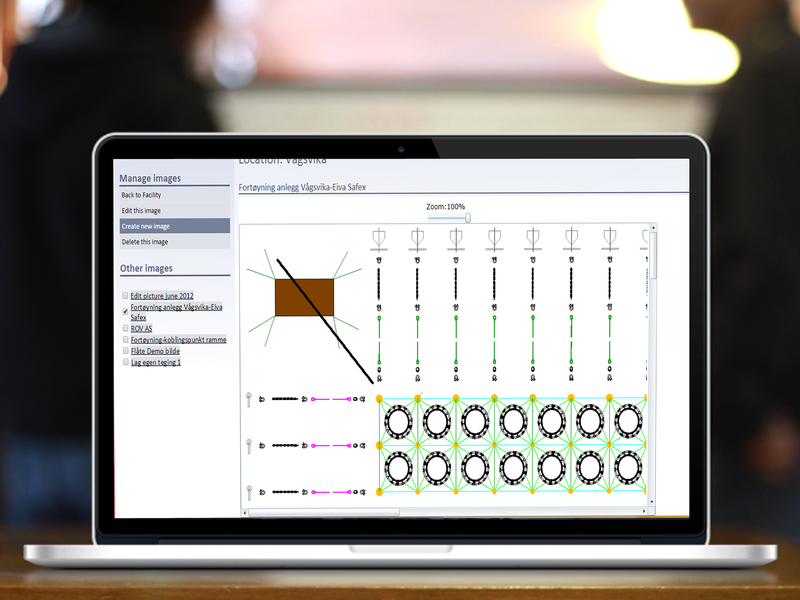 AquaLog is a supplier-independent software program that enables you to gather data on all equipments, regardless of manufacturer or maintenance requirements. These simple facts make AquaLog a very flexible tool. AquaLog enables you to satisfy the requirements of both NS9415 and NYTEK regulations. 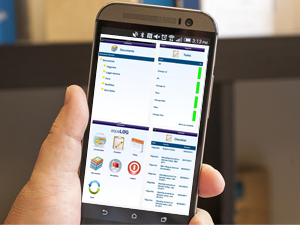 AquaLog is easy to use, and provides a good overview of the facility and your equipment. a) Traceability of farm nets and net activities. c) Maintenance of floating collar. d) Maintenance of hatcheries and slaughterhouses. e) Certifications for all relevant equipment. f) Reports for your equipment. g) Documentation of routines associated with GlobalGap. a) The ability to re-certificate moorings. b) Better control of total production costs. e) Transparency towards the government. 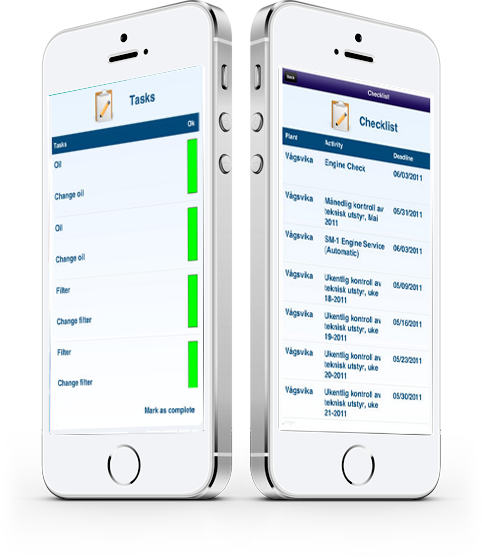 b) Register status in your checklists. c) Take photos with your iPad and add to the non-conformity log. d) All data is registered in the system, and the work is done. It is a lightweight, highly testable presentation framework that couples the models, views and controllers allowing each component to be tested independently. It is considered the most effective approach as it provides integration of current information technology. 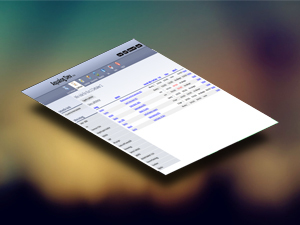 Used Css3 to build and style e-logging system. 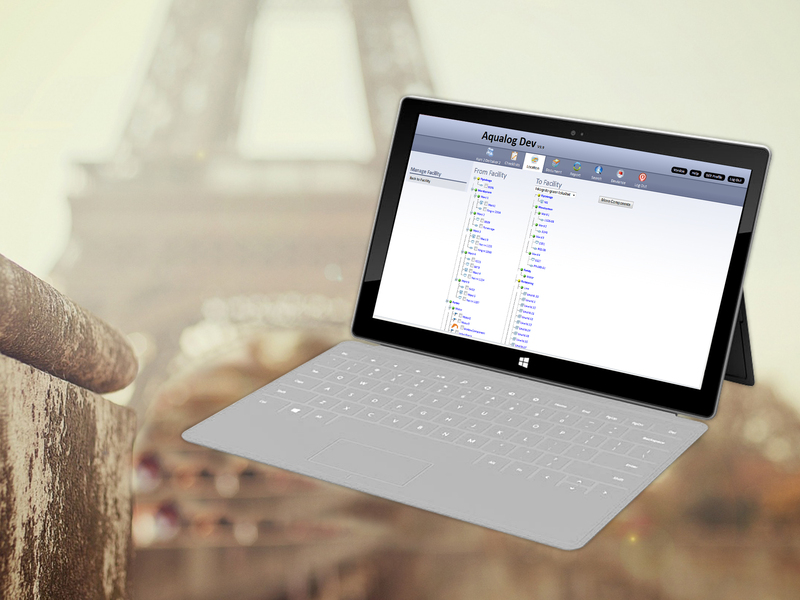 It is a Microsoft .NET Framework component that adds native data querying capabilities to .NET languages. It is a powerful front-end framework for creating flexible and responsive web layouts as well as user interface components. It is a powerful and reliable data management system that delivers a rich set of features, data protection, and performance for applications. 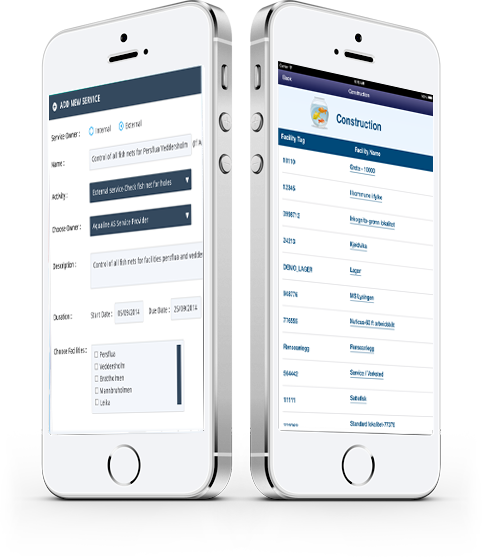 "This app is great for tracking of service intervals, alerts are required for service and logs service history with traceability of components. Photos can also be uploaded to all your lists as visual reference. I love the built in camera feature. It makes it much easier to update photos of your tank and inventory." 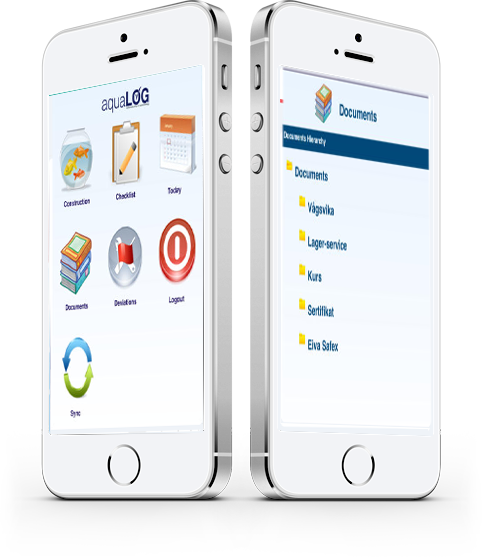 "AquaLog grasped our requirements instantly; It is an effective tool for management of anomalies. It handles all data needed for following up and for implementing the correction process. At the same time, AquaLog produces a document trace that meets NS 9415 traceability requirements." 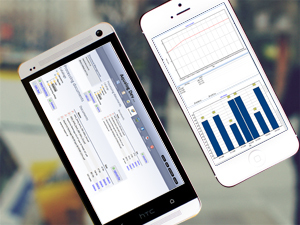 "We are thrilled with the AquaLog e-logging system. 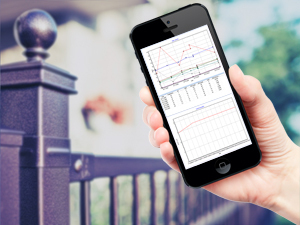 It is highly intuitive and easy to use and enables to gather data on all equipment, regardless of manufacturer or maintenance requirements. We needed a marine management solution with powerful reporting tools, backed by responsive and professional customer support. AquaLog delivered both, and more." For creating engaging, interactive user experiences. It is designed to be fully responsive for smartphones, tablets and PC. 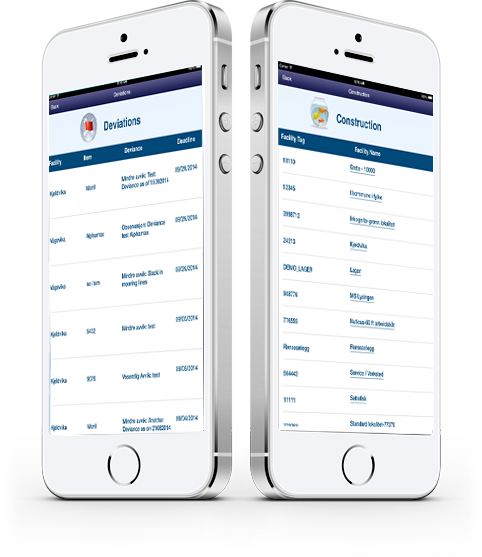 Records all marine and vessel related activity. 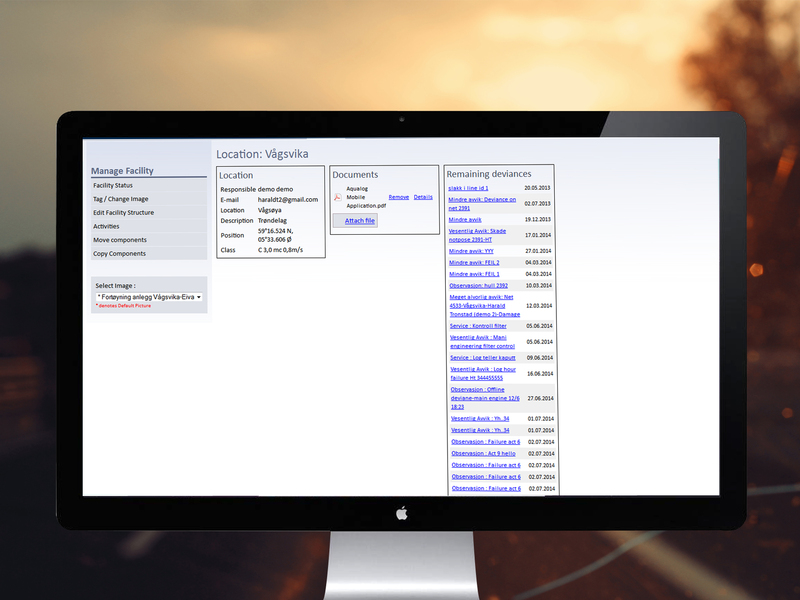 Data is transferred into the Aqualog database via automatic GSM synchronization. 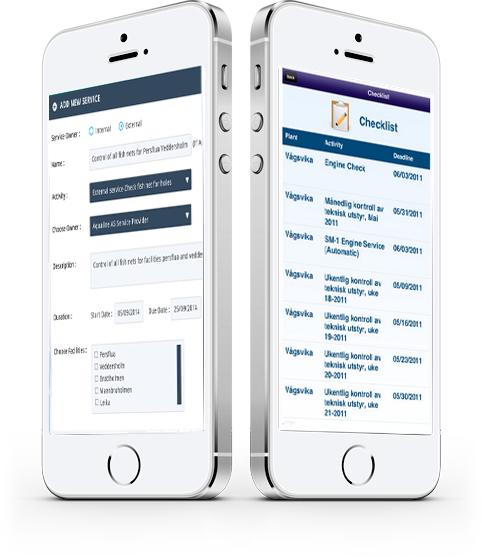 Registering of data in Aqualog using iPad or smartphones. 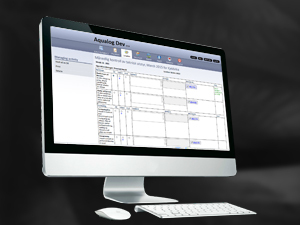 It handles all data needed for following up and for implementing the correction process. Notify the users when checklist is registered or when new component is added to the Aqualog System. Retrieve a status report tailored to location and needs.